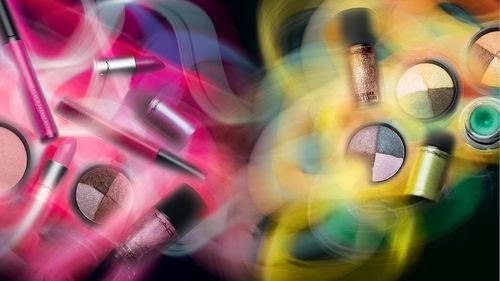 If spring can't come soon enough for you then here is a sneak peek of an upcoming MAC Spring 2014 collection (February launch in North America which could mean it hits the UK in early March). At the moment there is no confirmation of the exact shades but it does look like MAC Stereo Rose MSF and MAC Perfecting Topping MSF could be making a come back. 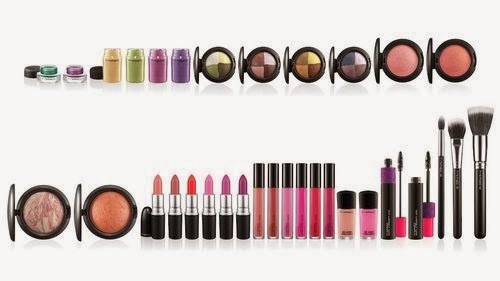 It is also rumored that this collection may include MAC Ever Hip lipstick once again. Yay. Of course this is all rumoured and not set in stone in terms of shades but the collection is for definite so for now you can swoon over the images and begin counting the pennies. Oh 2014 you are shaping up to be rather great in terms of make-up. Can I get an amen? All credit both for information and images goes to Specktra - link.